My dog has been stolen and I am devastated, deeply devastated. Well it is the only conclusion I can come to. She went missing 10 days ago, one minute she was there and next minute – vanished. 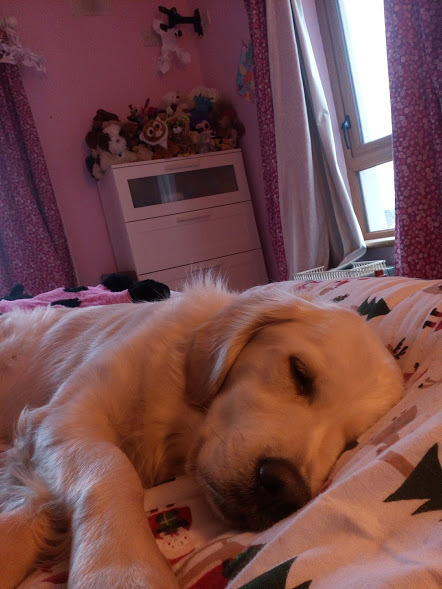 Jessie and CoCo having a snooze! Wow! 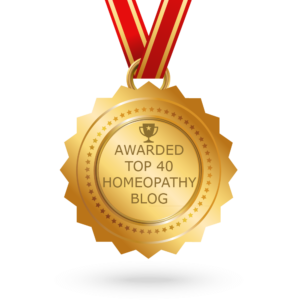 My Homeopathy Blog has just been awarded one of the top 40 blogs on homeopathy in the world. I’m so delighted. I’m the only Irish homeopath on the list and the rest are spread worldwide. Some really interesting people have made the list and I feel honoured to be included amongst them. My Homeopathy Blog started Autumn 2016. I didn’t really have a clue about putting a website or blog together. But I somehow got going. Thanks to YouTube tutorials I am self-taught. I just write about what I know – homeopathy! I share case stories of people I’ve seen in my practice and I like to share information to encourage people at home to have a try at using homeopathy on themselves and their children. My website has a Home Use section and there’s lots of great info there. I also try to write about the different treatment approaches I like to use when dealing with complex and comprehensive cases. I’ve seen a diverse range of clients over the years and I believe that diverse treatment plans are required in our modern lives. I have a to-do list which seems endless at the moment to try to upgrade my website and blog. I want to learn about Google rankings – I don’t want to pay somebody to do this (maybe I should?). I’d rather learn and work it out for myself. But …. so much to do, so little time! I’m sure I’ll get there eventually.